Amy Phillips has been with Girls Inc. since 1997. "My passion for Girl’s Inc. comes from seeing the girls grow into self-sufficient young ladies in our community. Many of our girls have no positive role models in their lives and getting to see them interact with our loving and caring staff makes everything we do worth-while. Girls Inc. of Bristol is making a real difference in our community!" Heather Lawson has been with Girls Inc. since 2000. "I love Girls Inc. and working here because it is my second family. The girls are incredible and helping to make a difference in their lives means the world to me." 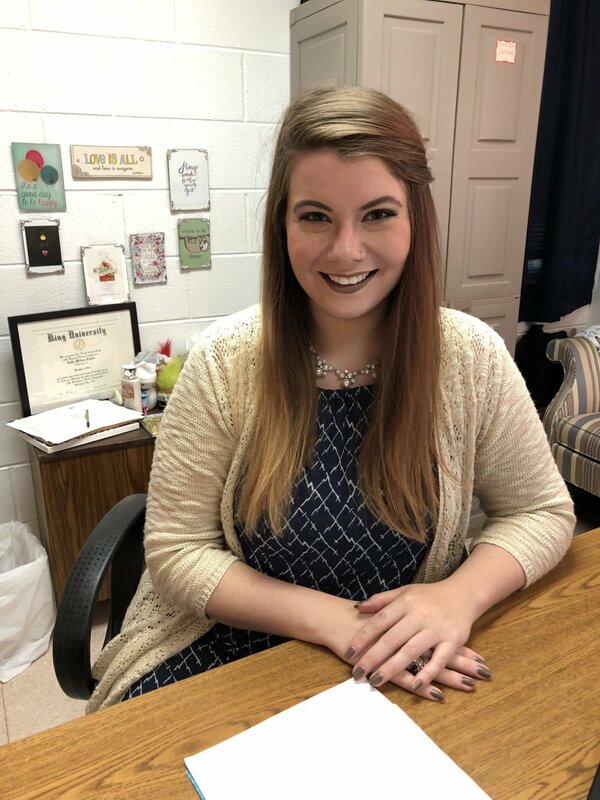 Callie Counts has been employed with Girls Inc. since 2014. However, Callie grew up at Girls Inc. and has been here since 2000.